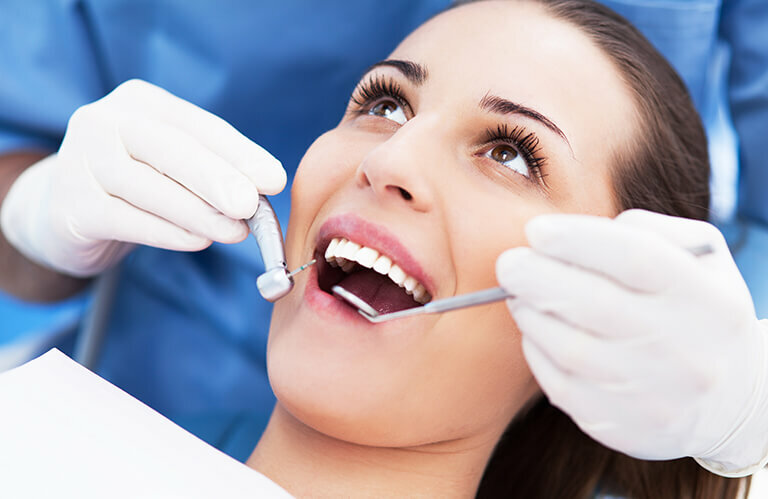 At Blossom Dental Care & Implant Studio in York, our treatment prices reflect the extensive skills of our highly-experienced dentists and dental professionals. We prepare costs upfront before any treatment goes ahead in your individual treatment plan. You’ll know exactly where you are and can progress treatment at your own pace to suit your budget. We also offer a range of finance packages including 0% interest over 12 months or low-interest options over 24 months to help you spread the cost of your dental care. The NHS provides any treatment you need to keep your mouth, teeth and gums healthy and free of pain. This covers all urgent or temporary treatment to alleviate pain or prevent a clinical situation deteriorating (e.g. temporary filling or treatment of swelling). Usually, subsequent appointments will be required to provide permanent treatment for which there will be a further charge (see below). This covers an examination, diagnosis (e.g. x-rays ), advice on how to prevent future problems, a scale and polish if needed and application of fluoride varnish or fissure sealants. This covers everything listed in Band 1 and 2 above, plus crowns, dentures, bridges and orthodontics for under 18s where clinically necessary. If you are exempt from paying the NHS charges you must bring proof of exemption. Please click here for more information.